I was just shopping at Nature Republic and this was on for 50% off!! 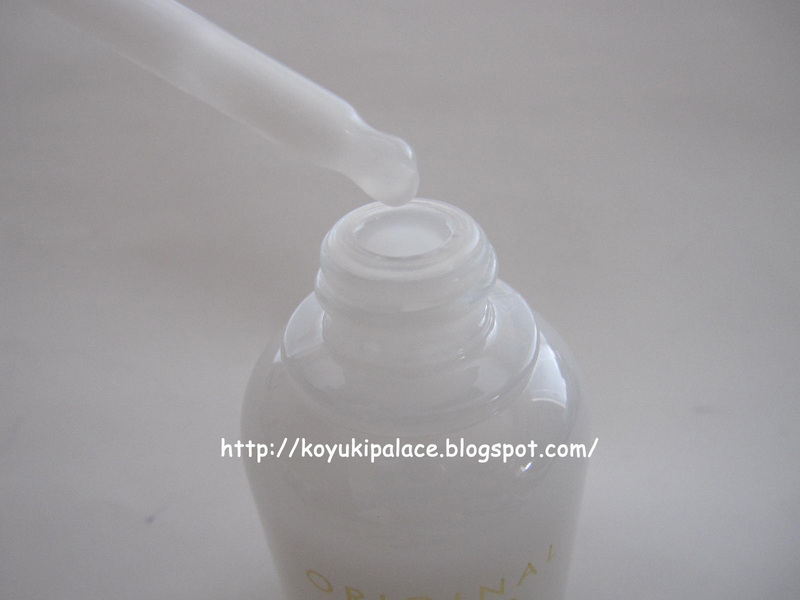 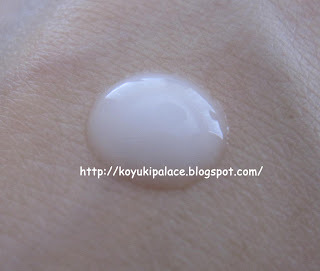 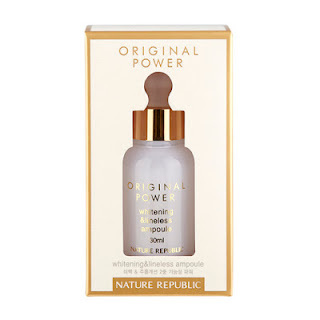 This is an ampoule, but it works the same as an essence. I've always wanted to find something for whitening and anti-aging at the same time!